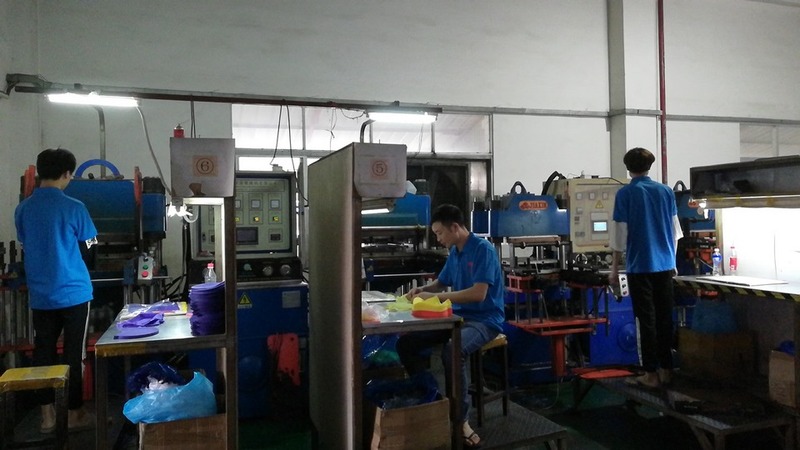 The?supplier's?company?premises?has?been?checked?by?Alibaba.com?staff?to?ensure?onsite?operations exist?there. 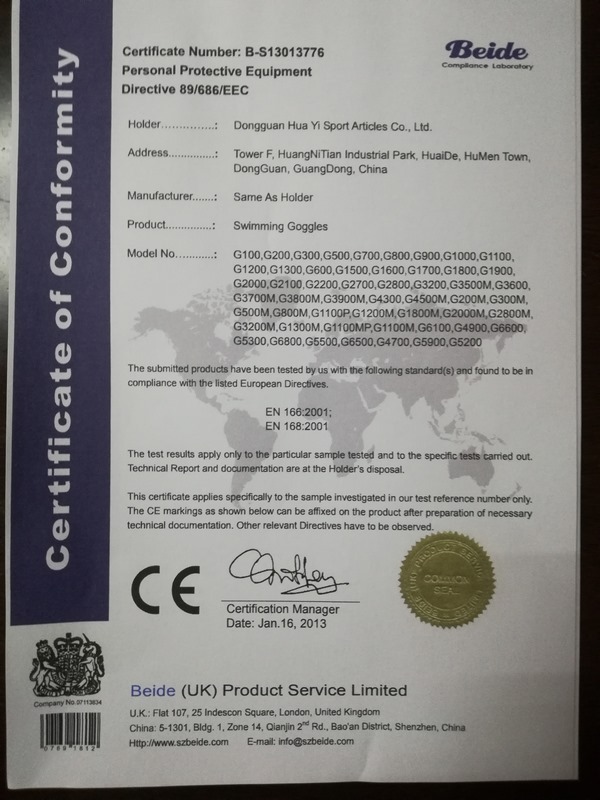 A third-party verification company has confirmed the legal status of the supplier. 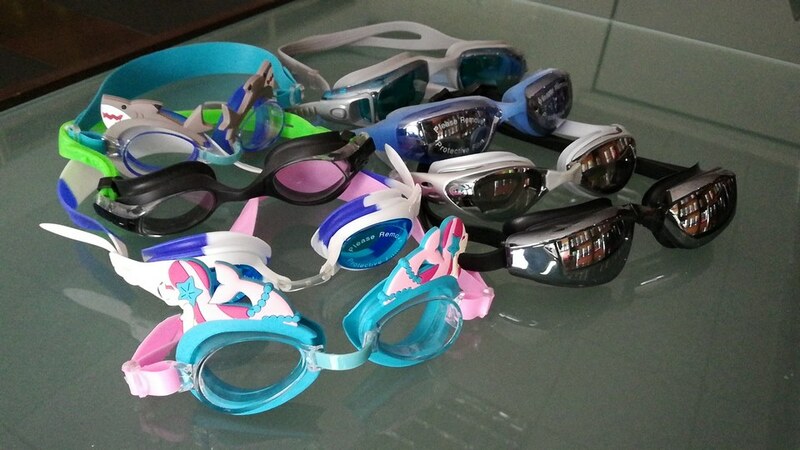 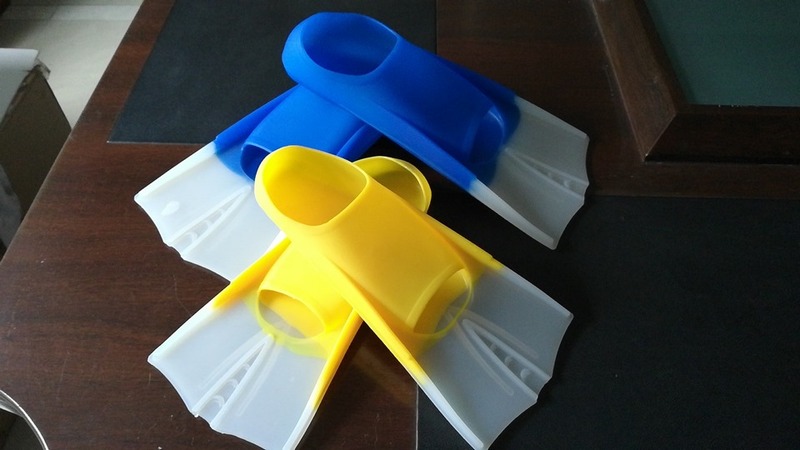 Dongguan Hua Yi Sports Articles Co., Ltd. specializes in the manufacture of swimming goggles, swimming caps, nose clips, ear plugs and other high quality swimming fins. 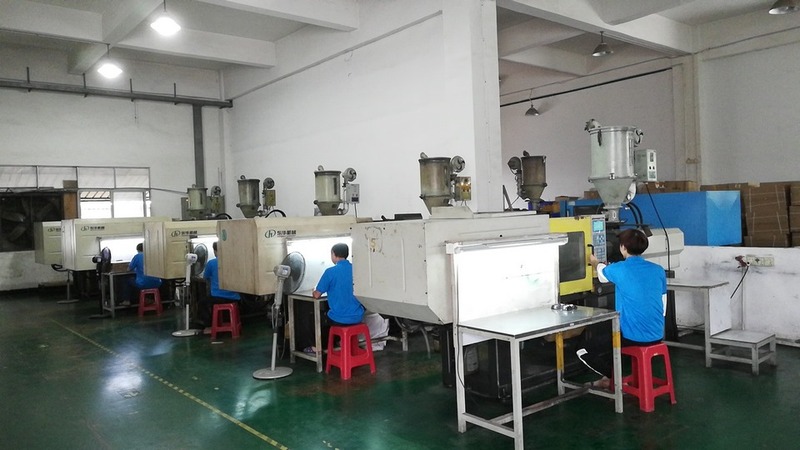 We own equipment including inject plastic machines, adding sulfur machines, oil pressure machines, clean and wash machines, and anti-fog and other facilities. 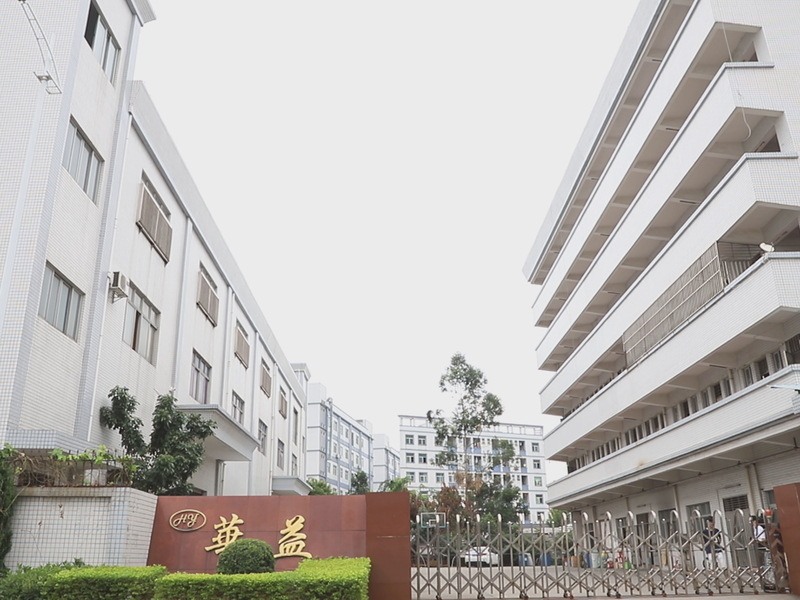 Our daily capacity reached about 18,000 sets. 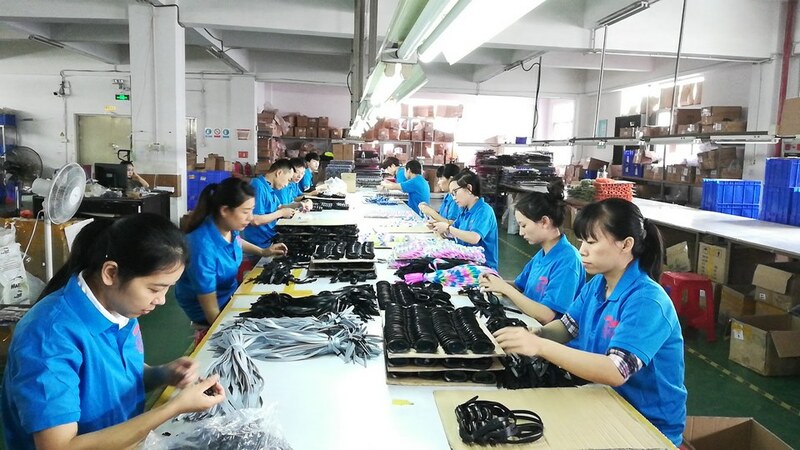 20% of our products sell well in domestic market, and 80% are exported to other countries and regions including Europe, America, the Mid East and Southeast Asia. 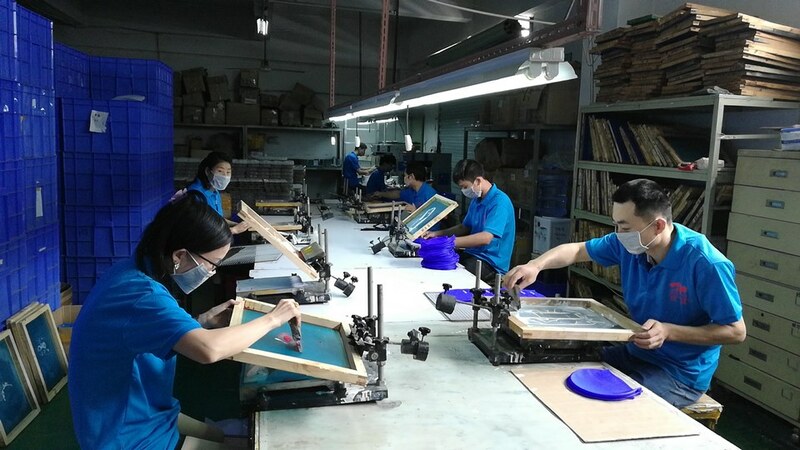 We manufacture our products by adopting advanced equipment and technology and using imported PC, silicon and green materials. 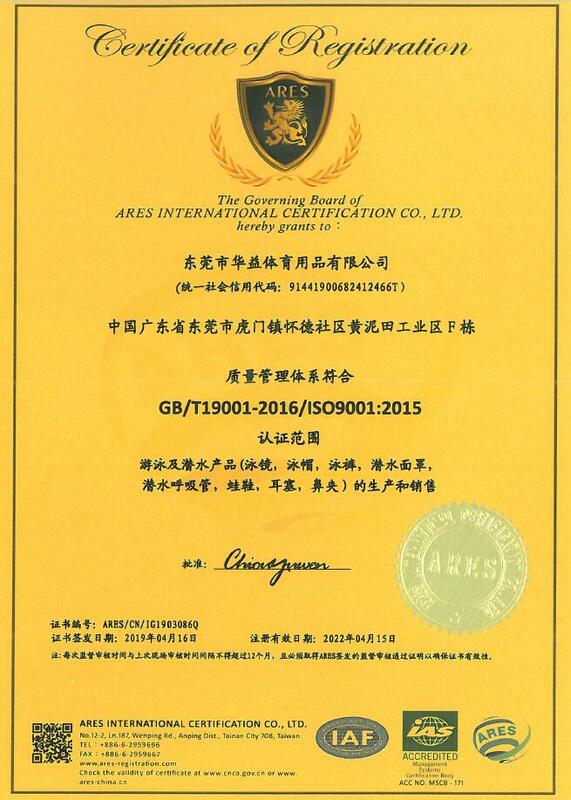 Our products have passed SGS, RoHS, BS 5883:1996, CE, EN71, 72, and 73 certifications. 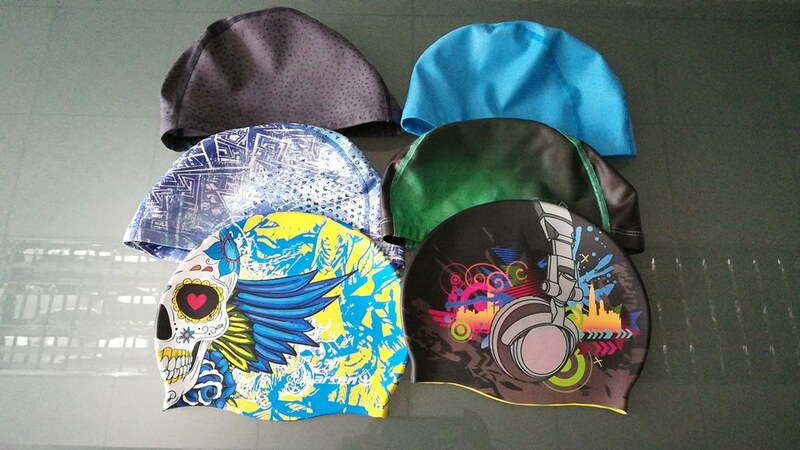 Our products have high quality and pretty design features and are the best choice for swimming fans. 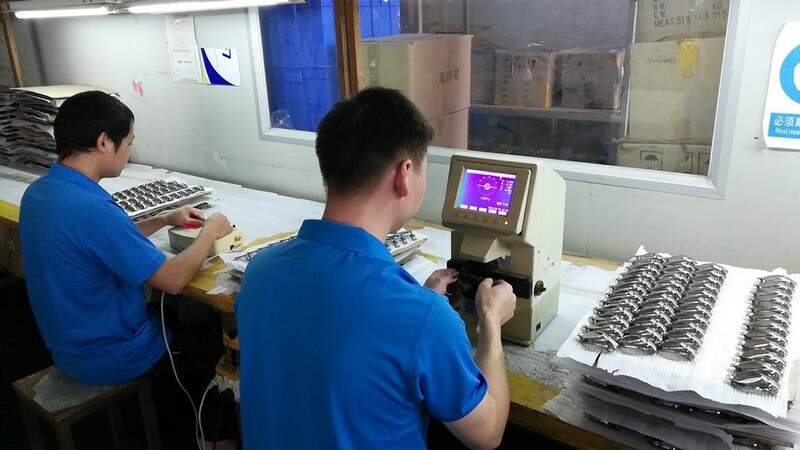 Our technicians all have many years' experience on R&D, and keep updating their skills. 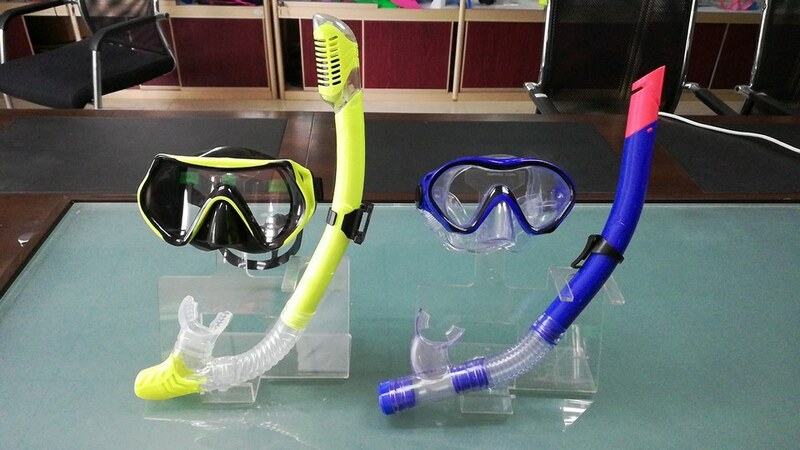 We focus on developing new products, mastering the trend of swimming industry, and striving to reach international level on quality and style. 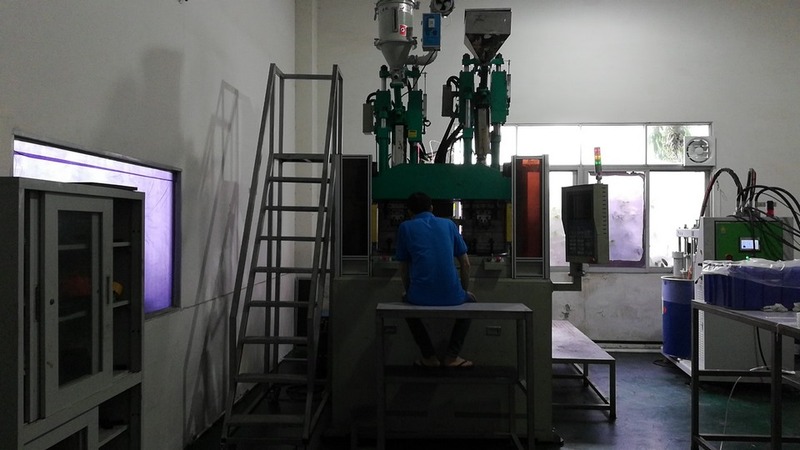 Our new products come forth constantly which helps our enterprise to be the leader and spreader of trend. 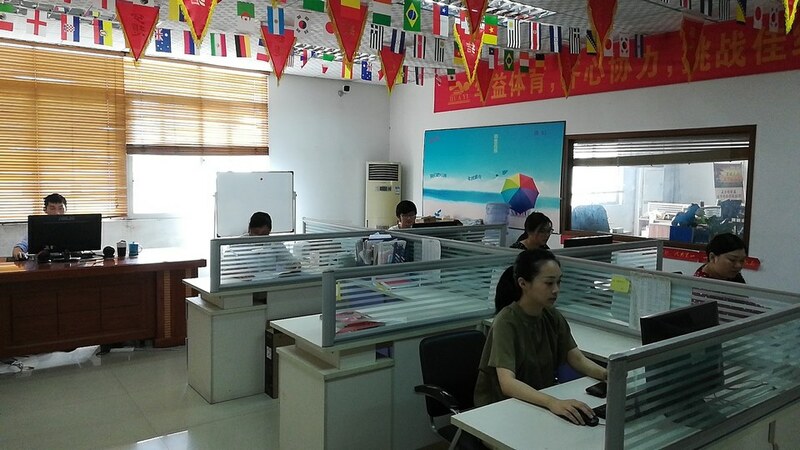 Our company always insists on the business role of "Quality first, customer fist" and sincerely welcomes all customers from domestic and overseas countries and regions.